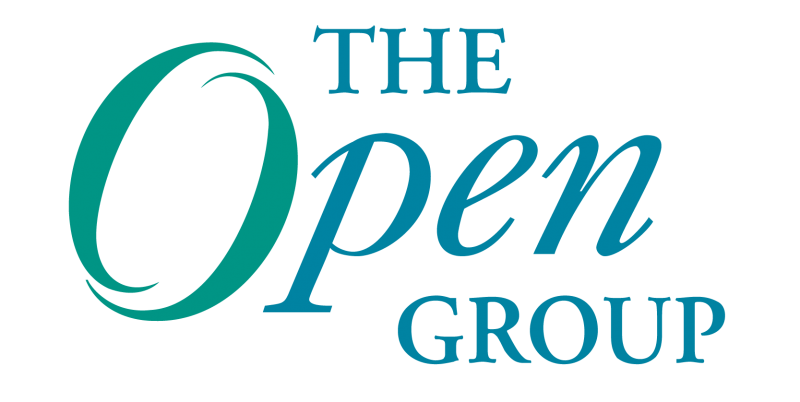 I have been enriched by this experience on two counts: By sharing my thoughts with the distinguished audience I have gained deeper appreciation of my topic; and by listening to the great presentations I’ve heard at The Open Group India Conference. Whatever modeling or tools or methodologies one may adapt for EA, there should be a connect to the fundamental forces that shape the thinking of the enterprise. I think it is very important that we be aware of the forces of influence of our enterprises and position EA to help manage these forces. A consideration that is now growing in many markets is how outsourcing and off-shoring has been affected by the emergence of Cloud Computing as a kind of alternative option to hosting services.